The Gebeloff Law Group is a law firm is available to assist creditors with their account receivable needs in West Palm Beach. Our West Palm Beach Collection Attorneys-Lawyers focus on commercial collection claims in West Palm Beach and other Palm Beach County cities. As West Palm Beach and Palm Beach County collection attorneys, our law firm will process your debt collection accounts in an expeditious manner. Experience shows that over time the likelihood of recovery diminishes. 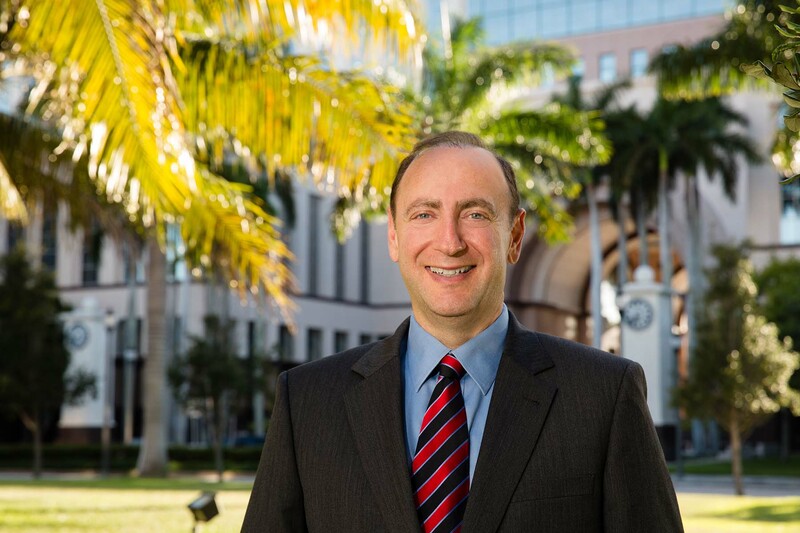 Our firm regularly handles West Palm Beach and other Palm Beach County collection matters and is familiar with the Palm Beach County Courthouse Judicial System. Our firm generally charges a contingent fee to collect on West Palm Beach collection accounts. 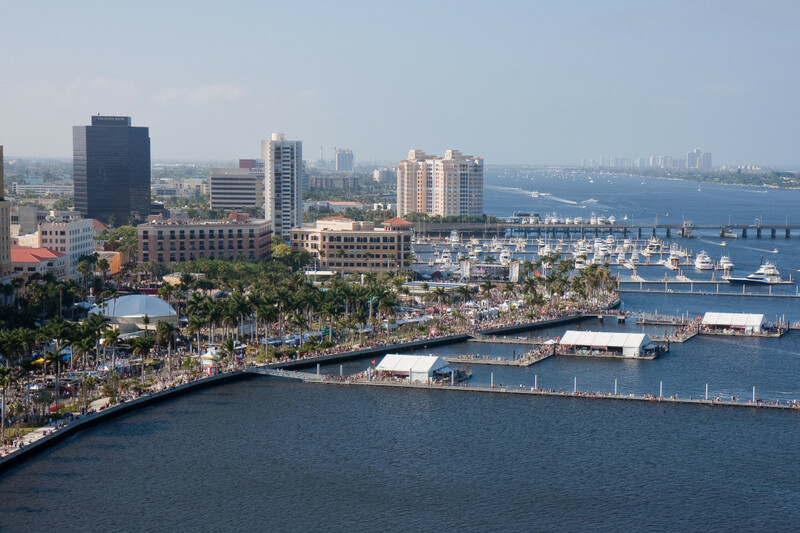 By using a Florida Law Firm to collect your West Palm Beach collection accounts instead of using an out of state law firm or a collection agency, we believe your chances of collecting on your past due accounts increases. Our collection attorney and paralegals will send a collection demand letter to your West Palm Beach debtors. We believe West Palm Beach debtors will recognize that our law firm is close to their vicinity and will not ignore our law firm’s demand for payment. If the debtor does ignore our demand for payment, we will recommend that we litigate your West Palm Beach collection matter in the Palm Beach County Court House. Our collection law firm, although aggressive, tempers its aggression with seasoned professionalism. Our firm complies with all collection laws and the Fair Debt Collection Practices Act. Our West Palm Beach Collection Firm uses all lawful methods to attempt collection of your money in the most expeditious manner possible. 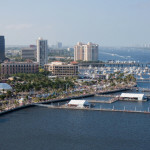 It is easy to place a West Palm Beach collection account with our firm. You may mail or email your supporting documents to our firm. Our collection attorney will review your account and then contact you to devise a strategy for your West Palm Beach collection matter.